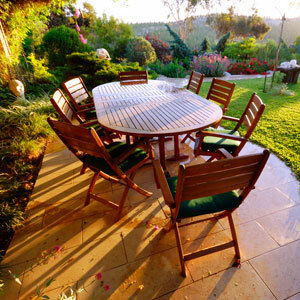 Bug Authority pest control yard treatments can help with mosquito control in your backyard. We specialize in yard treatments and mosquito control in Franklin, Brentwood and Spring Hill. Spring and summer are the seasons that Franklin residents like to get out in their yards. Whether you are planting flowers, mowing the lawn, playing with the kids, hanging out with friends, or enjoying a cook-out, the one thing you don’t want to do while you are out in your yard is be bothered by insects or mosquitos. So how can you protect yourself, your family, and your pets? In our experience, we find that the insects that our clients need treatment for the most are mosquitos, fleas, ticks, fire ants and chiggers. Bug Authority offers monthly yard service that treats all of these pests. With our monthly yard service, you will notice an immediate difference even with your first treatment. Our mosquito yard treatment only takes about 10 minutes to dry. This means that pets and children don’t have to wait a long time before they can return to playing in the yard. At Bug Authority we want to bring back your love of the great outdoors.